boating. 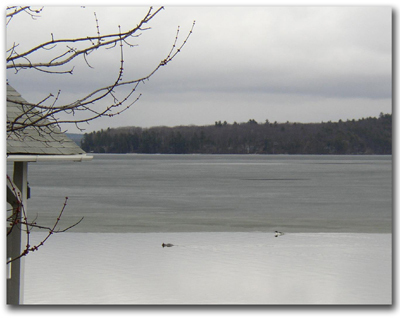 As far as records go, they've been recording when the ice finally is gone from Lake Winnipesaukee since 1888. If you're not from around here, you're probably wondering what everyone is talking about. 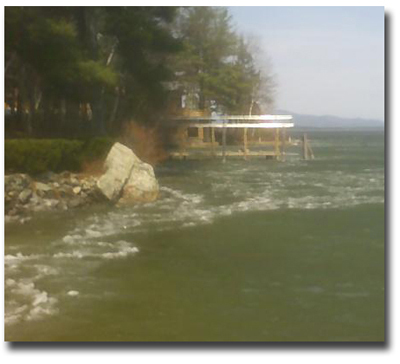 The ice is out of the lake when the M/S Mount Washington can navigate all of it's ports of call on Lake Winnipesaukee. 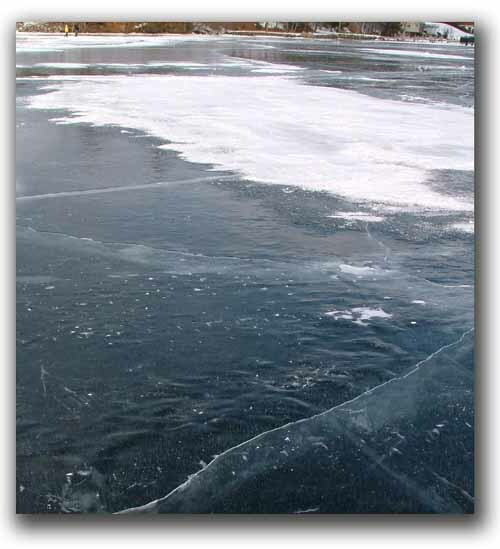 It usually happens in April, but there have been both March and May dates recorded.